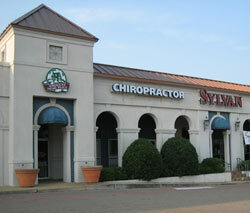 Our office is located in the Arbor Shopping Center on West Hardy St. (Hwy 98W). The Arbor is also where Newks Express Cafe and Cowboy Maloney’s Electric City are located. That is across the street and just east of Wesley Medical Center behind the Red Lobster restaurant.